A fully conscious greyhound dog is carried over to the vat by a man, and dropped into the boiling water. 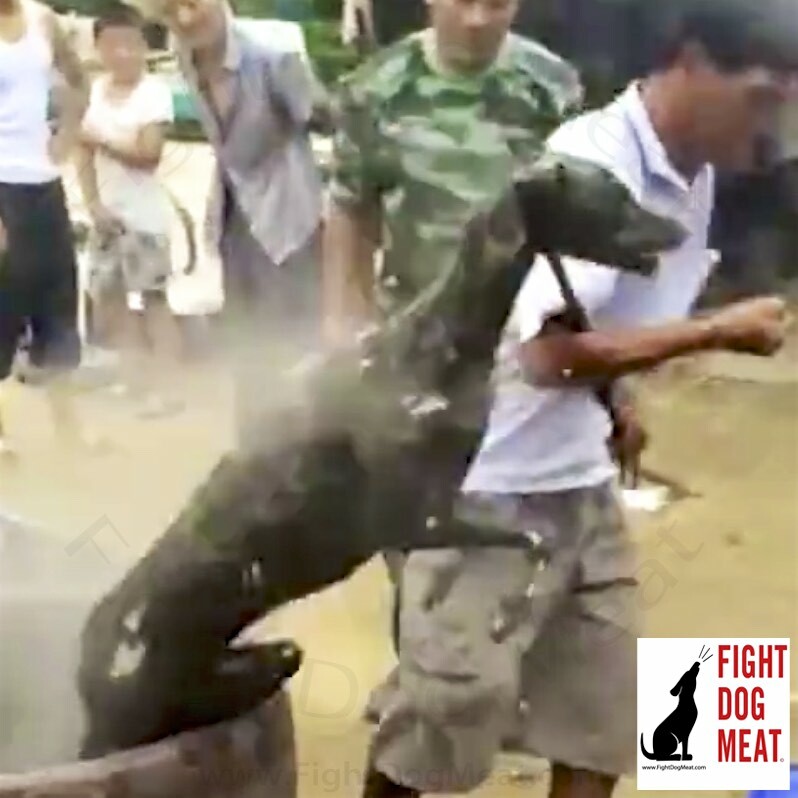 As the dog screams in agony and wails for mercy, two men drop a cover over the top of the vat and hold a bamboo pole over it to keep the cover from being forced off by the flailing dog desperate to escape the pain. THE humble British robin is among 25 MILLION birds being butchered every year in the world’s most shameful wildlife tragedy. This wonderful man has devoted his life to help stray dogs of Iran and he does a great job. However he needs international help to continue since he is forced to move his shelter and start from scratch. Is there an international cooperative investigating animal rescue and care charities to verify their legitimacy so people can donate with confidense ? When i was in the business of healing, my fee was for the patient to donate to WIRES here in australia, i have had some dealing with them and find they are legitimate. There is also the RSPCA which do a great job. Question , what are the protocals for people who witness cruelty to animals ? is there a number list of places to call so the animal can get treatment and hopefully reprimand the offender ? I think if you watch his videos you will realize that he is legit. And there is a link to donation page under his videos. RedEzra's god doesn't care about animals or anything else on this planet.